Kazunori Yamauchi is very serious when it comes to motorsport. Not only is the Polyphony Digital president creator of one of the most acclaimed video game racing series of all time, he’s a keen driver, too. And talking to him about how the additional power of PS4 Pro has supercharged Gran Turismo Sport reveals that the line between the game and the real thing are blurring quicker than you may think. With GT Sport, a powerful engine is everything — and PS4 Pro pushes the game into an eye catching fast lane featuring dynamic 4K, targeted 60 frames per second, HDR, an 18 GB VPS uncompressed stream, and wide color support. What that all means is the races are smoother, slicker, and more vibrant than they’ve ever been. And as any car enthusiast knows, the details are part of what drives the passion. 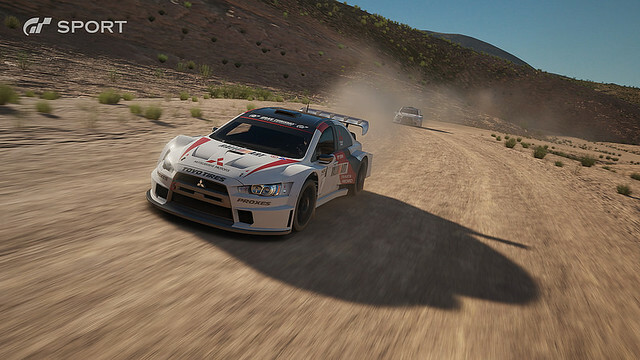 “I think the world of 4K and 60 FPS is a pinnacle for the games industry, and to be able to provide that sort of quality on a home console is something special,” says Yamauchi-san. “All the cars look fantastic in 4K in terms of the detail improvements, but if you look at it from the aspect of HDR and wide color, about 11% of the cars in the real world today don’t fit into the standard color space that was possible in games up until now. “In order to support HDR compatibility, we had to start with the development for a capable camera because there are no devices out there that were able to capture images in HDR and wide color,” explains Yamauchi-san. While remaining coy over what exactly to expect in GT Sport once you put on the PS VR headset — aside from the thrill of high speed, first-person driving, of course — Yamauchi-san couldn’t resist revving the engine on a couple of details. 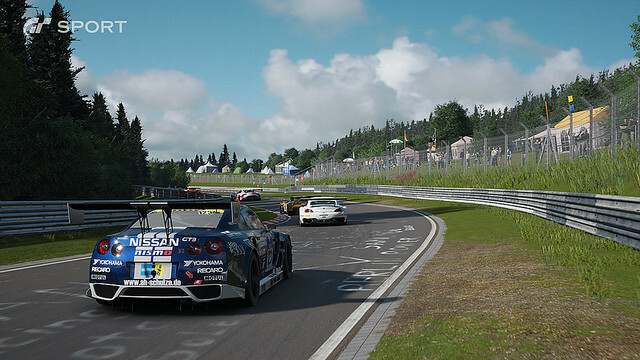 There’s clearly more info to reveal farther down GT Sport’s spectacular looking track, but between PS4 Pro and PS VR, things are only going to get better. Racing fans will have a lot to look forward to once Polyphony’s PS4 muscle car gets off the starting grid in 2017, but if you’re a GT fan this will be extra special.